I recently got my hands on the fantastic Gameboy Camera and I love it! But there where many problems and questions that popped up when i started using it, like how do I get the photos from my Gameboy Camera to my PC? Or why does the quality of the prints look like crap when i use the Gameboy Printer? Well all this is now solved and i will guide you through it! Gameboy Camera, why? Lowres thats why! 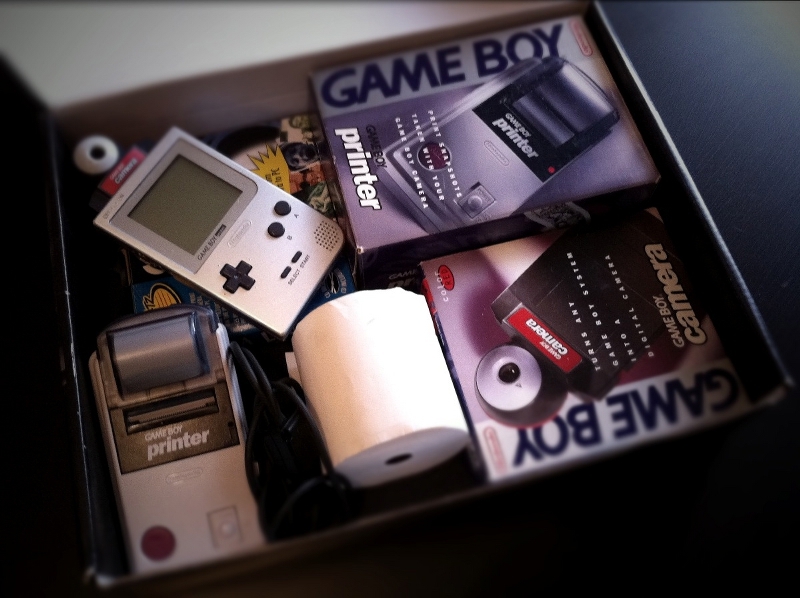 So why would anyone want a Gameboy Camera today? Well I love low resolution cameras and pixelgraphics and when i found out that the Gameboy Camera was ultra lowres i just had to get my hands on it! The Gameboy Camera was released back in 1998 and was featured in the 1999 edition of Guinness World Records for being the world’s smallest digital camera. It has a stunning 4-color (greyscale) palette with a wopping resolution at 160×144 pixels, now thats lowres! What Gameboy model can i use? 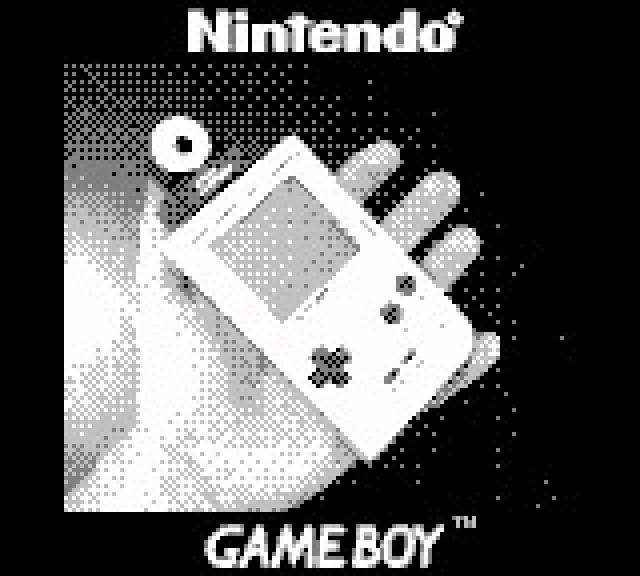 The Gameboy Camera will work on all Gameboy models except the Gameboy Micro and DS. How many photos can i store? And are there any other features? You can store up to 30 photos to the camera’s memory. The software also have some “cool” features like, photo-timer, create a panorama images, create animations (like animated gifs), or the ability to combine and merge photos. You also have some editing tools where you can add captions or just “doodle” on your photos, add crazy stuff etc. Oh and there are four crappy minigames included where you can take a photo of your face and add it to the characters in the game, very amusing. The Gui and the Music! As a default userinterface for the Camera you assume that it would be a very minimalistic and user friendly look, but its not.. the menu screens are really wierd with freaky music and very scary pictures and animations! Problem with your Gameboy Printer? Its not the printer, its the paper! Got problems with bad results from the Game boy Printer? Its probably not the printer that is damaged as you first might think, its the thermal paper that is old! So to clarify, its not an inc printer but a thermal printer! How does a thermal printer work? When the paper passes over the thermal print head the text or image gets “heated” on to the special thermal paper.. so you cant use regular paper in the printer. Thermal printers are used in almost every store, resturant etc for printing receipts. 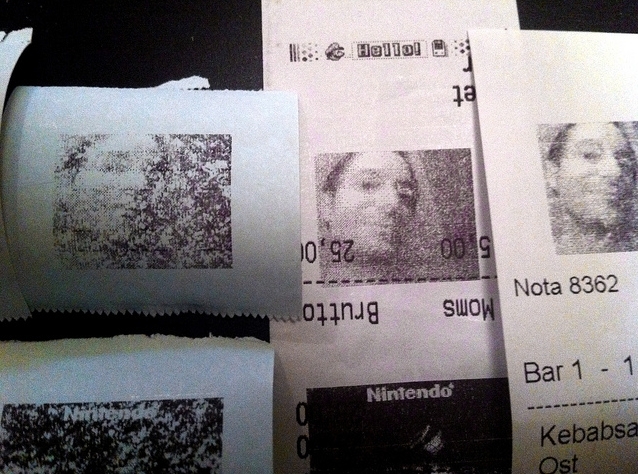 I bought an unopened box of the official Nintendo thermal paper and the result was really bad. So my guess is that the paper has really passed its expire date witch caused the bad print, after all it was made in 1998! 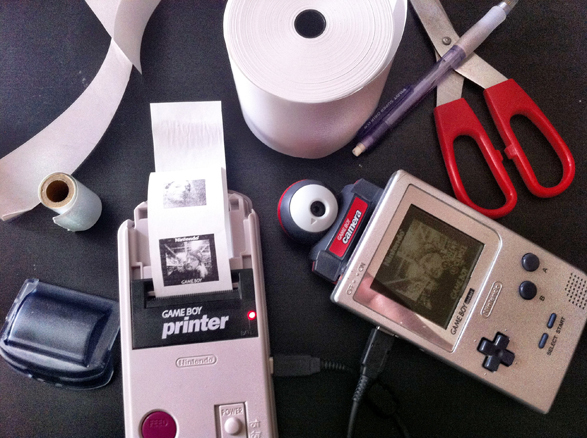 A little tip: You dont have to connect your gameboy camera to the printer to test it, all you have to do is hold the red “feed” button down and switch on the power to make it do a test print. Transfer it to your computer! Gameboy Camera on the iPhone! This entry was tagged gameboy, guide, nintendo. Bookmark the permalink. 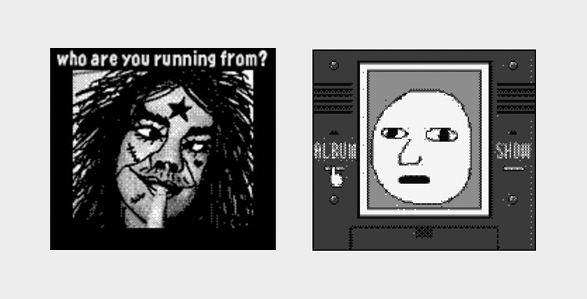 You could update the article (7 years later, lol) to include “MyOldBoy”, a GameBoy emulator for Android, which can emulate the Gameboy Camera (the actual entire game, not just mimic it) and Gameboy Printer. ← 8-Bit Pocket Camera – Review and Mod!